The consolidation of the TV industry continues…. 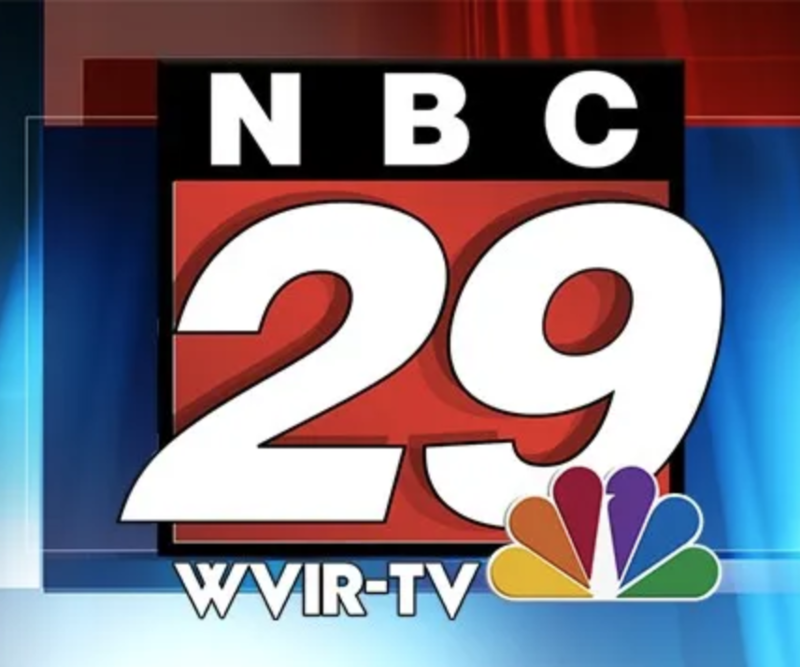 Gray Television announced that they are buying WVIR in Charlottesville, Virginia from Waterman Broadcasting. Gray already owns WCAV and WVAW in the market and says that they sell those stations off and keep top rated WVIR. Why try to work your way up to No. 1 in the market, when you can just buy the No. 1 rated station instead.